When they have to scratch their own itch. If you are new to the horse world your first basic question is probably how do you take care of a horse. 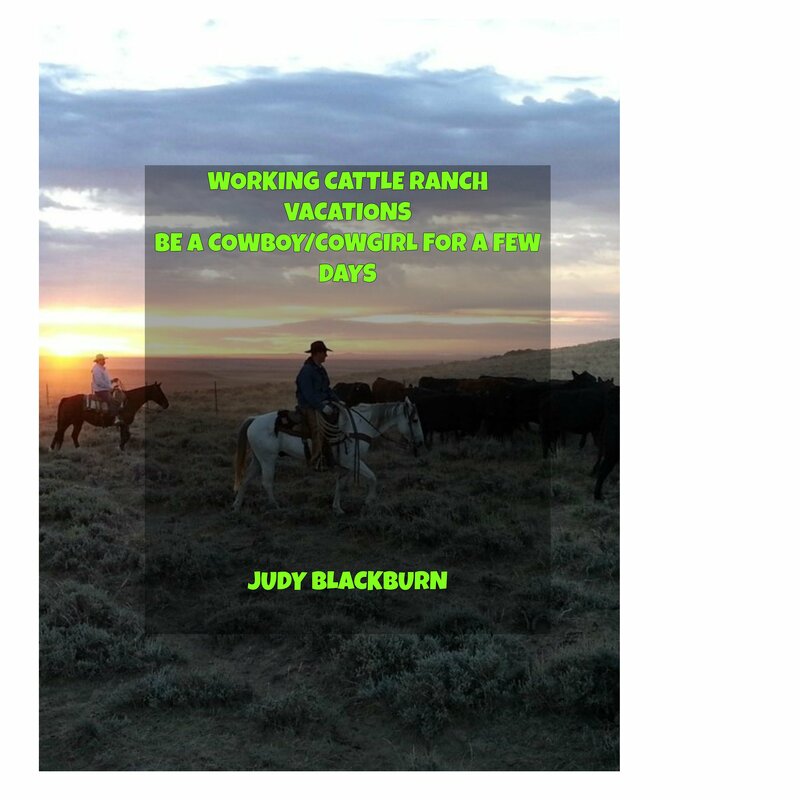 I learned mostly by doing and being in 4-H and reading books on the care of a horse. Where Will Your Horse Live? One swipe of the comb and it’s full. It’s that time of year again, when the hair on your horse comes off in curry comb abundance. The curry comb is probably one of the most popular horse shedding tools out there, but there are a few others too. One thing I did not know is that shedding is not connected to the spring time even though this is when it mainly occurs. I for one thought it was. It is actually linked to light, in a word photoperiods. There is certainly always something interesting to find out in the horse world. When I was in 4-H, back in the day, I won a first place ribbon for my demonstration on how to brush a horse. This makes me an expert right? Well, maybe not, but I’m sure willing to share what I know and have learned about grooming a horse. Sandy and me on our way to the 4-H grooming demonstration. I think it’s good practice to brush a horse every day. Yeah, I know, I can’t always do that either. Let’s start out at the beginning of the brushing, in the spring.